This post by Kate Frykberg originally appeared on GlassPockets as part of its “Road to 100 & Beyond” series. It is re-posted here as part of CEP’s blog series on international perspectives on philanthropy. I’ve been thinking about funder relationships with indigenous communities and the ways in which we get this wrong and right, and what role transparency can play in strengthening these efforts. My cultural context is Aotearoa New Zealand and here the term most commonly applied to settlers is Pākehā — which usually (but not always) also implies that you are white. 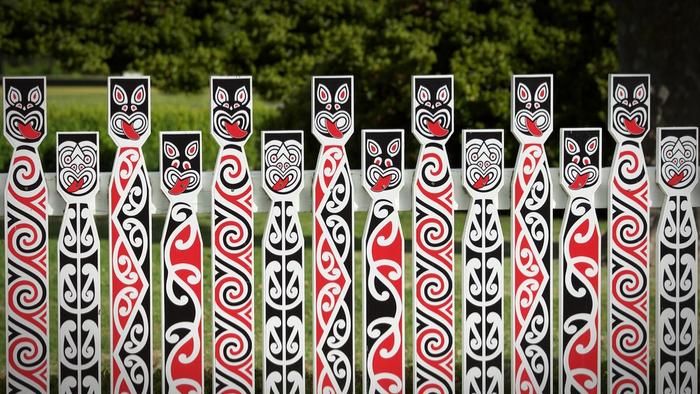 Indigenous people are Māori, or Tangata Whenua — People of the Land. I am Pākehā, and a few years back I set myself on a journey to figure out what this means and how to be better at it. This has involved learning some tikanga (customs) and Te Reo Māori (Māori language) — why should all our interactions be conducted in the language of those who colonized the land? It has involved questioning my own identity and heritage. It has involved playing my part in addressing racism and inequity. And it has involved reflecting on and strengthening my relationships with Māori — in my work in philanthropy and in my personal life. And, truth is, I think I’ve done all of the above at different times. So what might a better relationship look like? Read the full article about indigenous relationships by Kate Frykberg at The Center for Effective Philanthropy. Learning and benchmarking are key steps towards becoming an impact giver. If you are interested in giving with impact on Philanthropy take a look at these selections from Giving Compass. Philanthropy is a fascinating topic, and others found these events, galas, conferences and volunteering opportunities aggregated by Giving Compass to be relevant for individuals with a passion for Philanthropy. If you are ready to take action and invest in causes for Philanthropy, check out these Giving Funds, Charitable Organizations and Projects related to Philanthropy. School District Secessions Are Accelerating. Why Does it Matter?